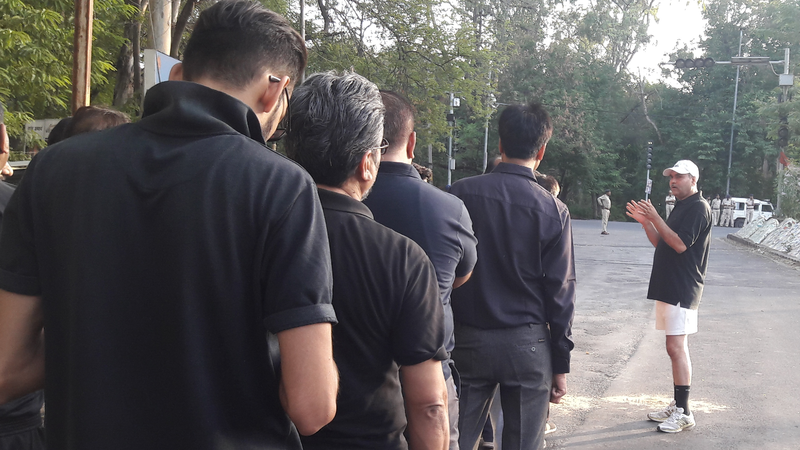 Bhopal: It was an impressive turnout by Men, women, and youth, who turned up in black dresses or wore black bands on their sleeves to lodge their protest against the reservation system prevailing in the country by joining the run for equality organised by SAPAKS, SAPAKS Samaj and SAPAKS Youth wing in the State capital today. Those who joined the run raised slogans against reservation. The Equality Run was aimed at building public opinion against the highly discriminatory system of reservation in promotion for SCs and STs that got institutionalised on 17th June by the 77th Constitution Amendment of 1995 when PV Narasimha Rao was heading a Congress Government as Prime Minister. 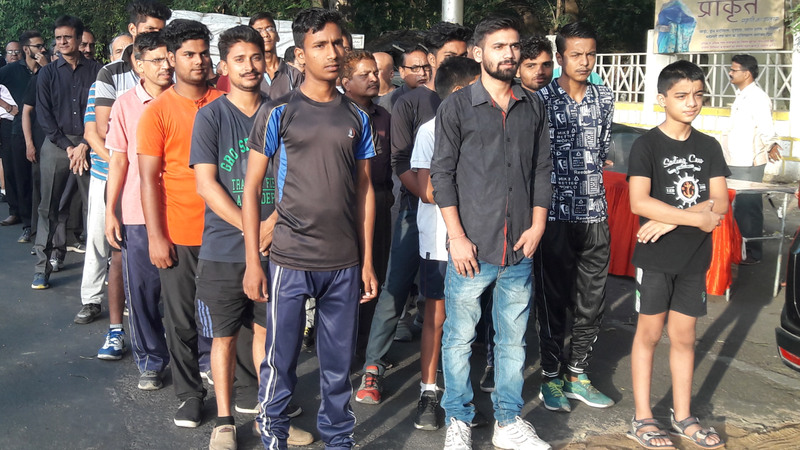 The Run for equality was led by founder of SAPAKS Samaj Lalit Shastri, SAPAKS (Officers’ organisation) Patron Rajeev Sharma, IAS and Hiralal Trivedi, an ex-IAS officer and Patron member of SAPAKS Samaj. 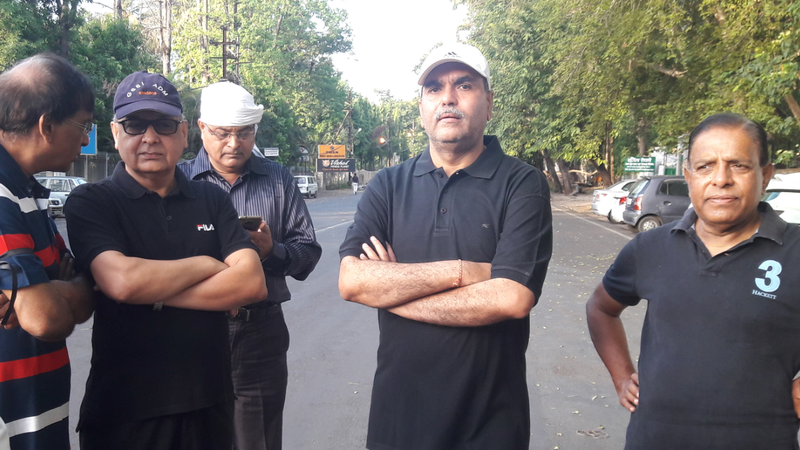 Among those who also joined the Run were SAPAKS (officers and employee’s body) President Dr Kedar Tomar; and SAPAKS founder Ajay Jain.